Tasks and activities in our daily lives such as making our beds, bathing, grooming, preparing our meals, and performing light household chores may have already been so routinely for us. Oftentimes, we may have failed to appreciate our capability to do all these—until the day when we are unable to do any or all of it. When certain circumstances arise and strip us of our ability to perform even the most basic of tasks, we are left feeling frustrated or even depressed. When this happens, occupational therapy becomes a vital medical therapy that has to be taken. Occupational therapy in Brooklyn, New York is a form of therapy for individuals recuperating or recovering from a physical or mental illness that encourages rehabilitation through the performance of basic activities required in day-to-day life. 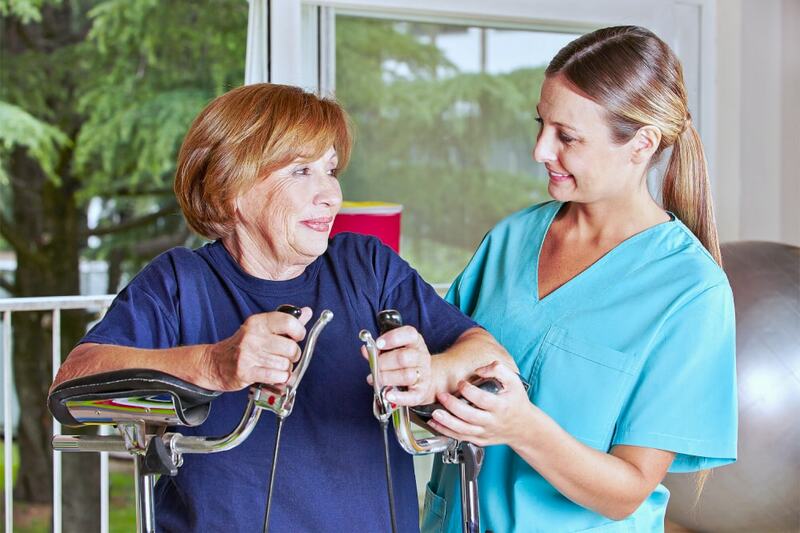 To put it simply, the role of occupational therapists is to help patients participate in daily activities when the ability to do so has been compromised due to a disability, injury, or illness. Though a valuable service, occupational therapy is often undermined and unappreciated. This shouldn’t be the case, occupational therapy is a very valuable and important service. It is one in which a lot of patients greatly need and will appreciate. We may see it as merely any therapy service that we need to spend money on just for the patient to know how to take a bath or prepare their meals again. However, it is only because we are fully capable of doing all these daily personal tasks that we take these things for granted. Consequently, we may not see how fulfilling it is for the patient to be able to perform all the daily activities in life on their own once again. Occupational therapy is truly an important aspect of the medical and healthcare field and should be highly encouraged by medical practitioners to those who need it. Along with physical therapy, occupational therapy goes beyond just helping patients be able to perform daily tasks again, it also encourages patients to regain their independence, and allow them to live the life they actually want to live. At Road to Recovery Physical and Occupational Therapy, we have a team of highly trained, dedicated, and professional occupational therapists who provide quality and efficient occupational therapy services. We strive to not only help you or your loved ones regain the ability to perform the activities of daily life but to also encourage independence and control. Through our services, we help you and your loved ones see that an illness, injury, or even a disability should not be seen as a hindrance to one’s ability to live a normal life. We also provide physical therapy in Brooklyn, New York to help patients recover from their injuries, reduce pain from diseases, and provide comfortable mobility through exercise, yoga, massage, and other physical treatments, without the need of heavy medication or surgery. Talk to one of our therapists today at 718-868-8668. This entry was posted in Occupational Therapy and tagged injuries, occupational therapist, Physical Activities, therapy services. Bookmark the permalink.